Japanese animation, also known as Anime, has been a part of my life since my early teenage years. I have been watching Anime since I was in high school. And if there are other things I want to have, other than a really cool high end gaming PC, are anime accessories, collections and shirts. 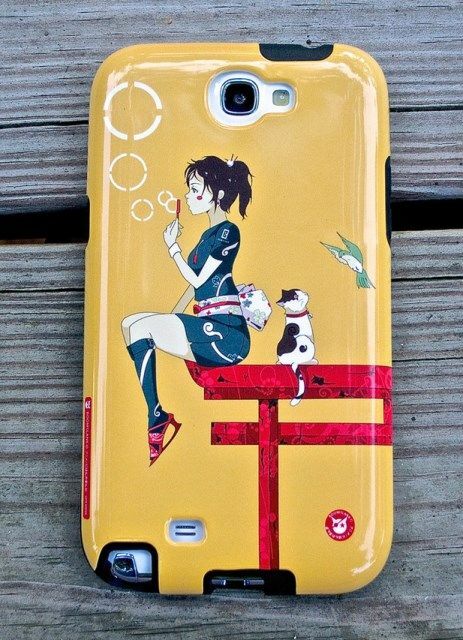 I could still remember back in college days I have my cell phone coated with a Rei Ayanami (from Evangelion) skin. And I have Dante’s face (from DMC) and Bleach spray painted on two shirts. 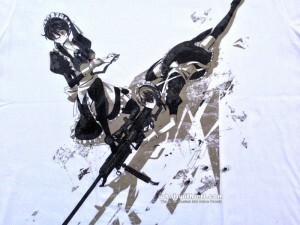 It was not easy to find anime based shirts or accessories during those days but now they are everywhere. 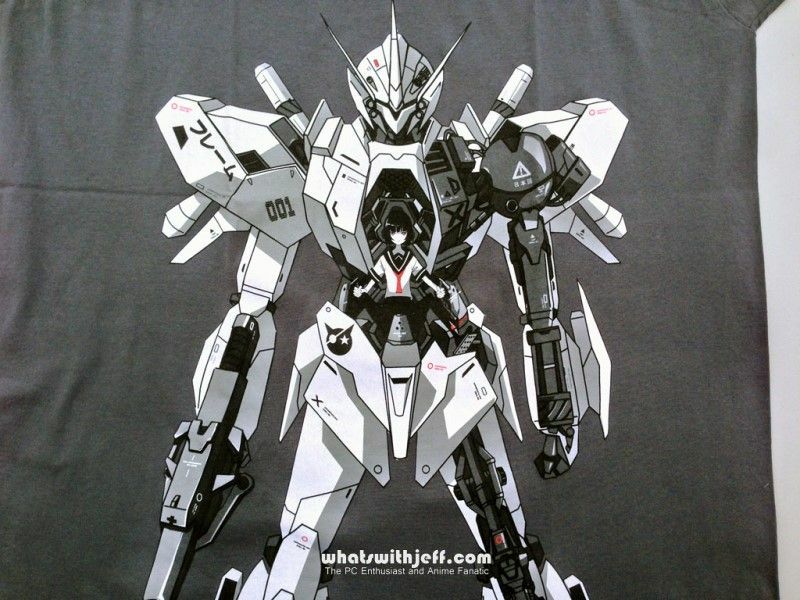 Today I want to share to you a startup company whose main products are t-shirts, posters and cell phone casings with original anime design. I’m talking about none other than Boomslank. What the heck is Boomslank you might ask? Please continue reading below and find out more about Boomslank. 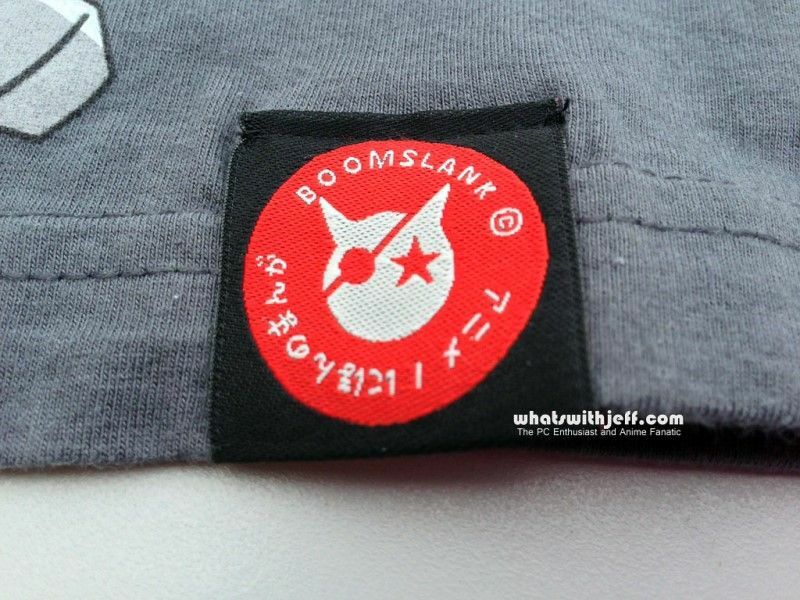 Boomslank is the name of a US-based business or company whose main products are anime inspired t-shirts, posters and smartphone phone cases (for now). 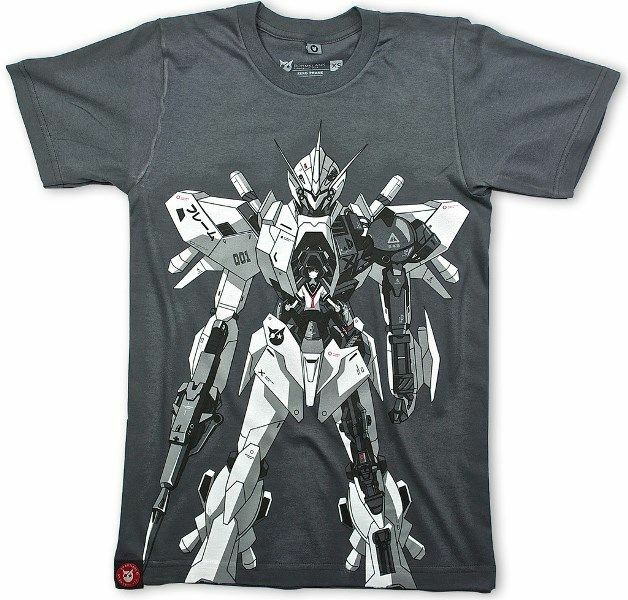 They are still new in the market but all of their products feature original anime designs and characters. They don’t use licensed artworks or characters like Naruto, Bleach, Gundam and etc. All designs are strictly based on original artwork of P-Shinobi. 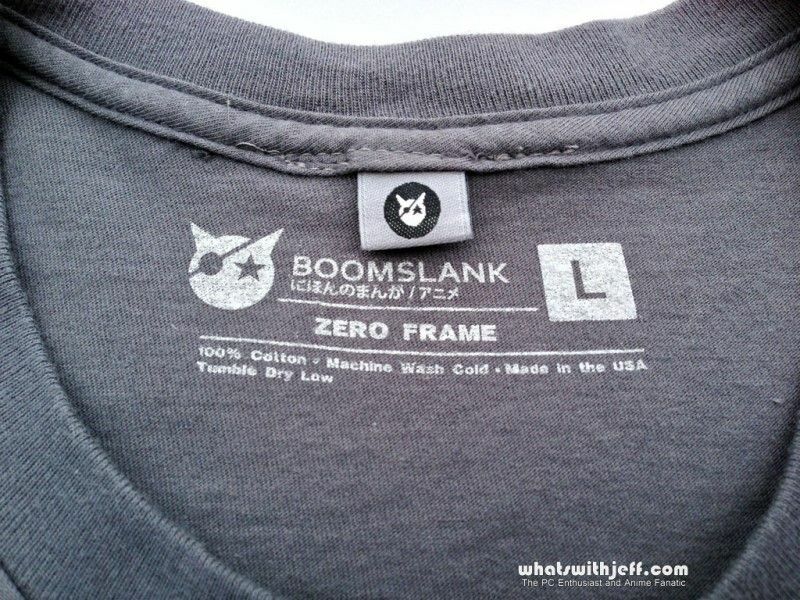 Boomslank is just a random name they came up with. But the people behind Boomslank are also anime lovers. Well you could say that their product is “for anime lovers, by anime lovers”. 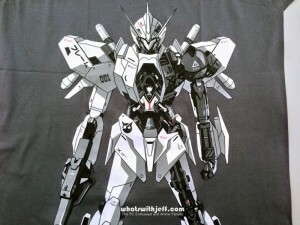 When I visited their site (www.boomslank.com) I was amazed by their anime artwork and original designs. 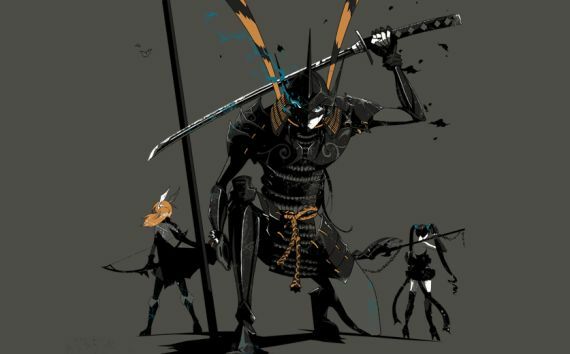 Their main artist is P-Shinobi who is also popular in the Deviant art community. The artworks are great, but how about the quality of their product? 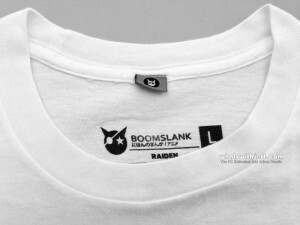 So I got myself two t-shirts, the Zero Frame and Raiden, to find out how good or bad their products are. 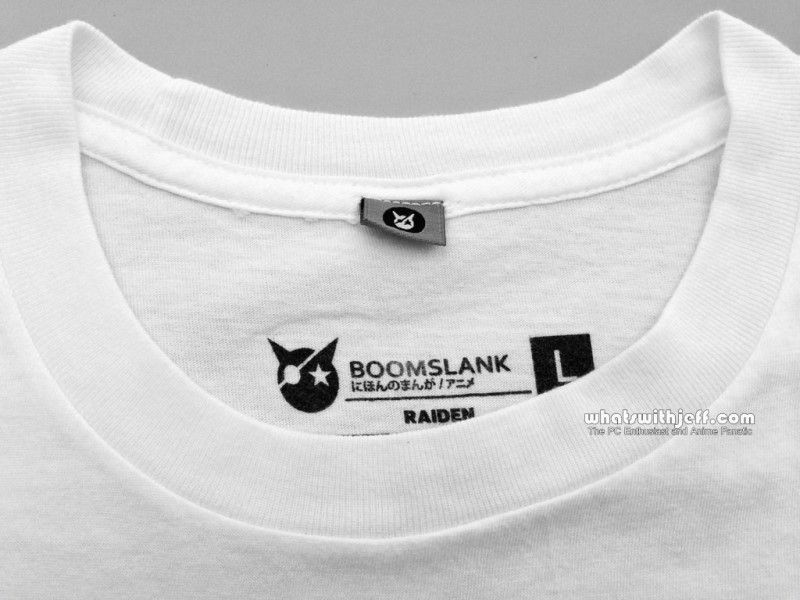 At first I was having doubts regarding the quality of the shirts and the prints. 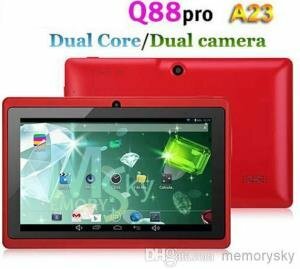 I’m not new to online shopping, and based on my experience most products only look good when displayed on their web sites, but the actual products are sometimes disappointing. Well, you can blame photo editing software, like Photoshop, for that. 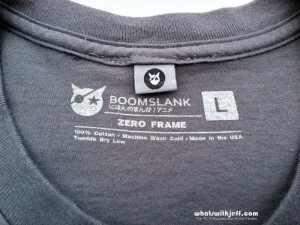 It didn’t take long until my two first Boomslank shirts arrived, and I was surprised to see the quality of the shirts. The shirts are 100% cotton which feels really good when worn. The quality and detail of the print is also very good. I’m not sure what kind of ink or material are they using to print the artwork on the shirts but you can tell that it is of a high quality material. I have been using the two shirts for a number of times already, and I have already washed the shirts three to five times already. Until now the shirts still look good and the prints are still the same since the first day. Of course proper handling and washing was observed to maintain the condition of the shirts, just like how we treat our other clothes and apparel. 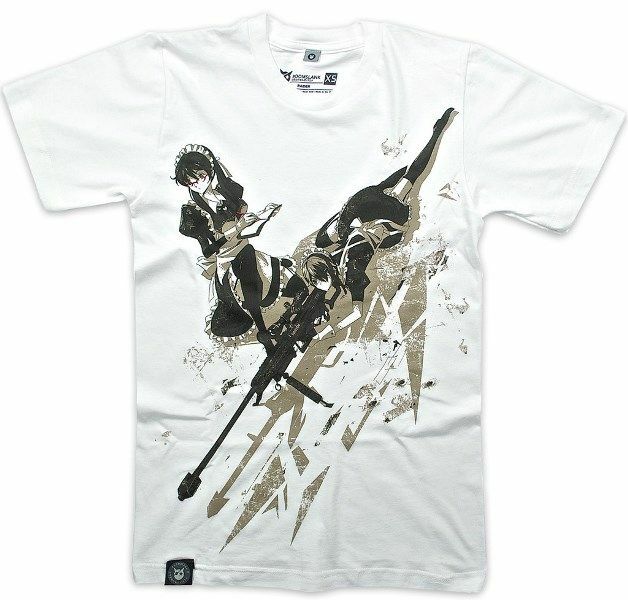 Just like what I said earlier, Anime-inspired T-shirts are not the only product they have. They also have phone cases and posters. For now they have cases for the iPhone 4S / 5 / 5S / 5C and for Samsung Galaxy S3 / S4 and Note 2. I’m pretty sure they will have more products and designs coming out soon, specially if more people will also support Boomslank. 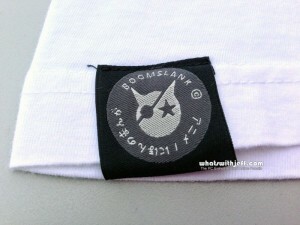 For me, Boomslank is a good source of anime inspired shirts and accessories. Their shirts might not be that cheap, but the quality and design are superb. If you are an anime lover, or just someone who fancies this kind of artwork, I urged you to visit Boomslank and check out their collections. Also watch the two videos below to know more about Boomslank and the artist behind it.